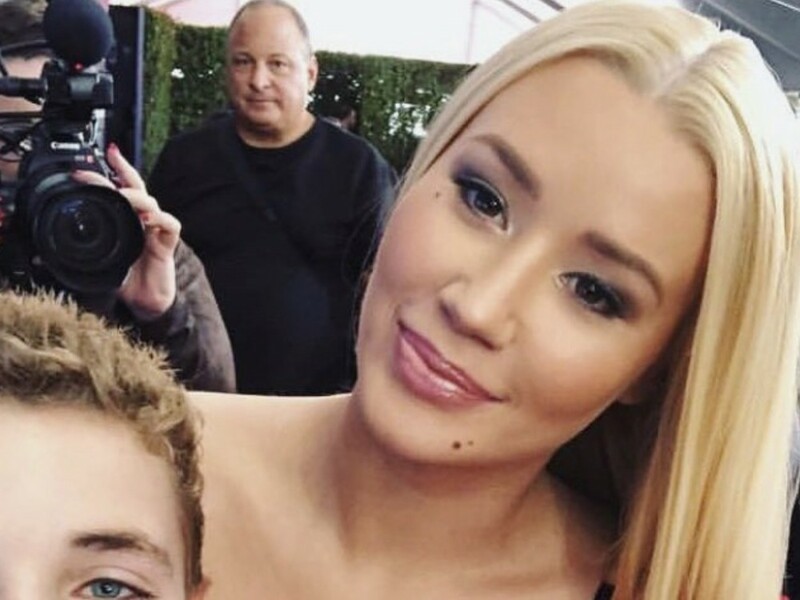 Australian rapper Iggy Azalea has some true friends in the music biz. The hip-hop diva has stepped up to discuss how small her industry circle is in 2018. In a new interview, Iggy credits Migos’ Quavo, Kesha and Demi Lovato as the only people she can rely on. Earlier this month, Iggy delivered some fire advice about how to get payback on cheaters. In a recent interview, Iggy went uber personal and talked about needing extra loving in the bedroom. Recently, Iggy pulled through at the iHeartRadio Music Awards show.